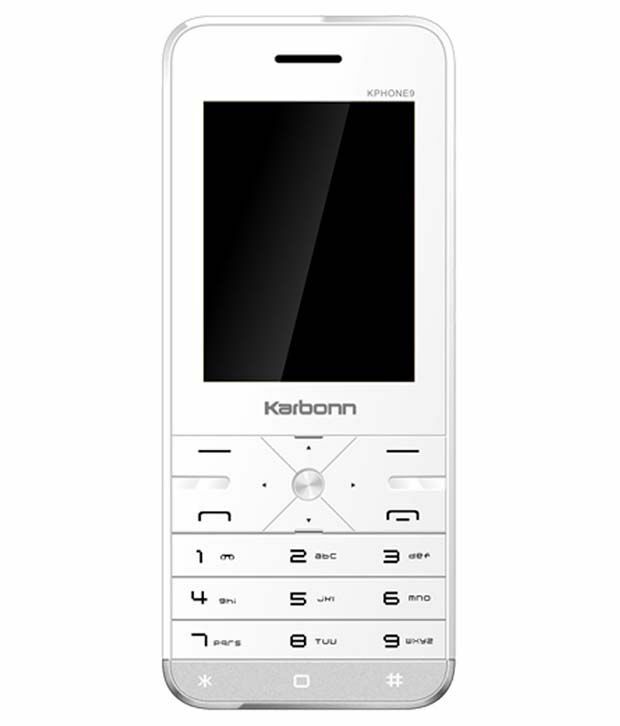 Karbonn K Phone 1 is available for 1,285 Rupees on Flipkart. This price is vaild for all major cities of India including Delhi, Mumbai, Kolkata and Chennai. 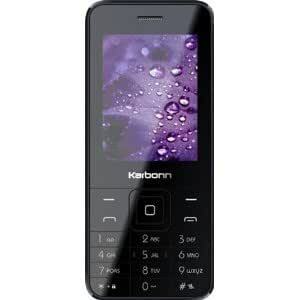 The latest price of Karbonn K Phone 1 was retrieved on 26th April 2019. Not Covered in Warranty Warranty does not cover damage caused to the product due to improper installation by customer, normal wear and tear.